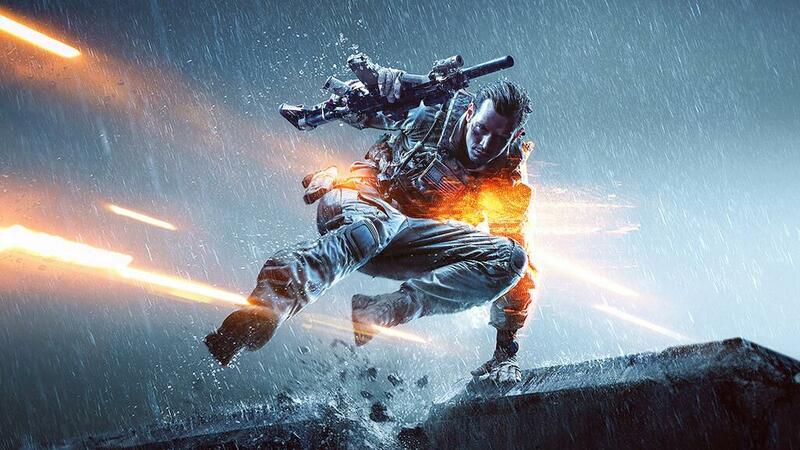 Battlefield 4‘s servers are getting a bit of an update tomorrow in preparation for an incoming client-side PC patch. Server update “R32” will be deployed at 08.00 UTC on April 23rd, according to statements issued by server providers. The update is mandatory, and is required for a client update that will be released at the same time on the PC. No specifics were mentioned, but we’ll surely be getting our hands on some patch notes at some point tomorrow. Last we heard, developer DICE was ‘unhappy with server performance’ and the “rubber-banding” issues that a number of users have been experiencing recently. “Looking into this further, we’re unhappy with our server performance, so we’ll be upgrading the hardware as soon as possible, investing more to deliver a better experience,” said Battlefield 4 community manager Dan Mitre earlier. It’s not guaranteed that these upgrades will be reflected in tomorrow’ updates, but it does seem rather likely. Keep your sights on MP1st tomorrow for more updates!